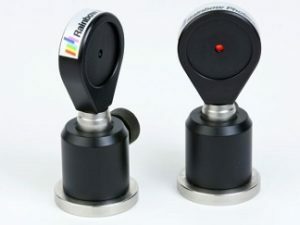 Our optical spectroscopy offering is provided by INSION, one of leading manufacturers of monolithic micro spectrometers and spectral sensors for OEM applications. 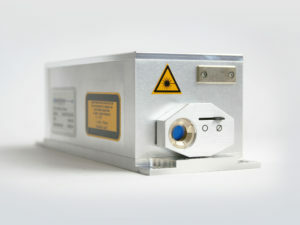 They focus on the development and production of miniaturised spectral sensors and spectrometers for OEM applications. The INSION core team has been working for more than 20 years in micro system technology and miniature spectral sensing applications and supports customers in all aspects of spectroscopic applications. They are active in the markets of point-of-care diagnostics, biomedical and clinical analysers, food- and pharma-process inspection systems (PAT), agricultural sensor systems, safety applications, color- and light metrics. With its core team stemming from the Micro optics business division at Boehringer Ingelheim microParts GmbH, INSION is a well-established, internationally active enterprise in the microoptics industry. 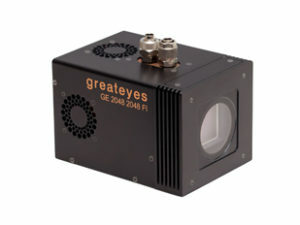 For VUV, EUV, soft and hard X-ray, greateyes offers an innovative range of cameras based on a unique platform concept, including scientific cameras with vacuum interface for imaging and spectroscopy. All greateyes cameras combine scientific CCD sensors with ultra-low noise electronics for optimal detection of weak signals. 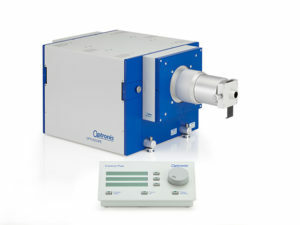 Customers can select among different spectral sensitivities and flange types to find the best solution for their imaging or spectroscopic applications. 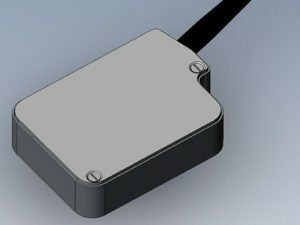 The full frame CCD sensors are cooled by multi-stage Peltier elements.